The dream of every project is to reach a successful deployment. However, this is the most critical stage of every project as this is what makes or breaks the great work put into the project previously. In this review, we will be looking at the tools used for the various deployments of projects across a wide range of fields. Such fields include software development for business and engineering which critically depend on this stage so as to determine their success. ElectricFlow is a free tool that will allow you to deploy any project at any time. With this software, it is easy and fast to deploy a project as it will model, automate and coordinate the entire process. 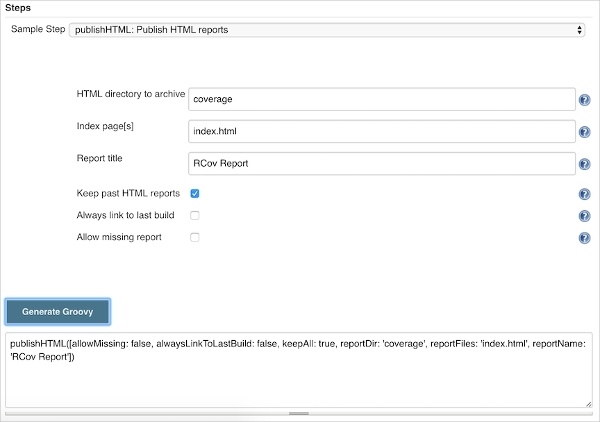 Electric Flow has hundreds of plugins for popular tools and flexible models, existing workflows. Jenkins is a deployment tool that lets you build and deploy projects of all scales. The software is powerful and allows for an easy and quick completion of the project. It is a freeware and comes with lots of plugins to ensure that you have all the support you require in the build and deployment process. 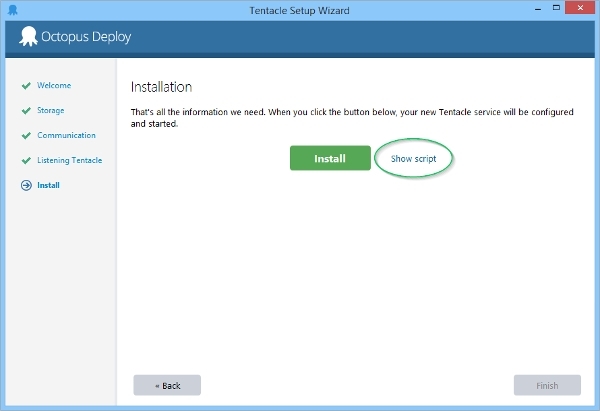 Octopus Deploy is a premium deployment tool used for the .NET platform and it offers a friendly deployment environment. The software also works with build servers to ensure reliability and safety of the project at all times and gives the ability to scale with the user. 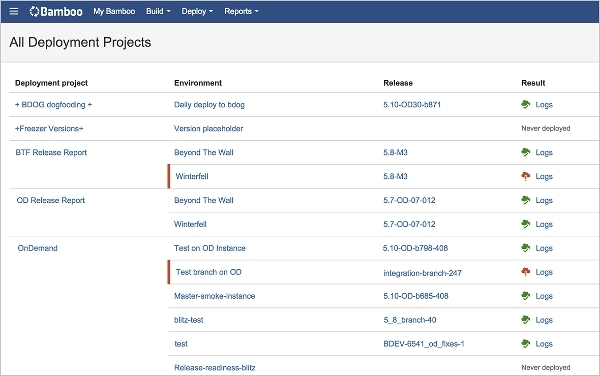 Atlassian Bamboo is a development tool that offers support to developers on the projects from coding all the way to deployment. As a result, the tool is one of the most advanced in virtually all aspects and a favorite to a wide range of developers. Though the majority of the deployment tools come packed in versions for the different platforms, there are still some that do not do this. As a result, these tools are limited to a particular environment. At the same time, the platform for which the tool deploys is also an important element to consider. Software Deployment for Mac computers is a tool by ManageEngine and makes the deployment of multiple systems an easy affair. With this tool, you will be able to create repositories for software, provide your own installation commands, as well as make schedules for deployment. 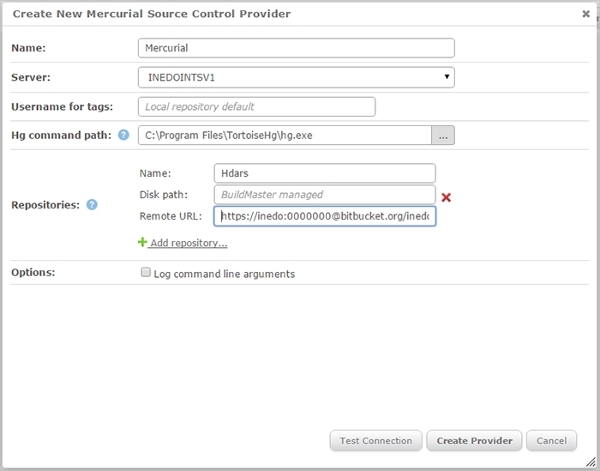 Build Master by inedo is a tool that is used for the purposes of building software and at the same time can be used as a deployment tool. 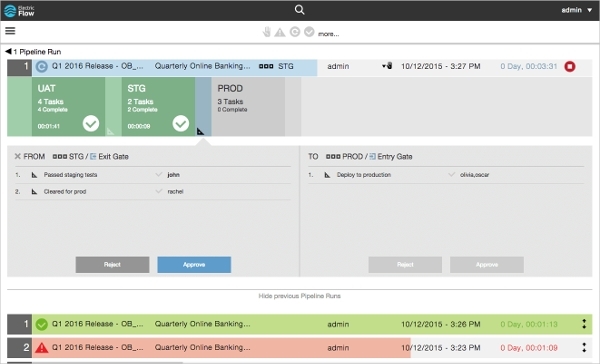 The tool offers automation for DevOPs application release. With this tool, you will enjoy end-to-end pipeline visualization. Some of the common tools that in the majority of the cases comes with the deployment tools are building and testing tools.The process of deployment of software is essential as we have established and as such, the need for a good deployment tool is important. With the review above, you are now able to make an informed decision when it comes to download depending on your requirements.